A uniquely challlenging application requires a voltage data logger for troubleshooting UPS problems for Osage Energies, saving them time and money. Regardless of size of business or industry type, energy management is critical to reducing energy consumption; a Delphin system can help cut costs. Get started in your own voltage optimization application to help reduce energy consumption by monitoring with an Accsense Electrocorder. A dataTaker data logger serves as a self-contained automated solution for a solar energy monitoring application in a school building. A UPS monitoring system uses an Electrocorder to solve voltage problems and pinpoint power dropouts for the company’s server computer and phone. 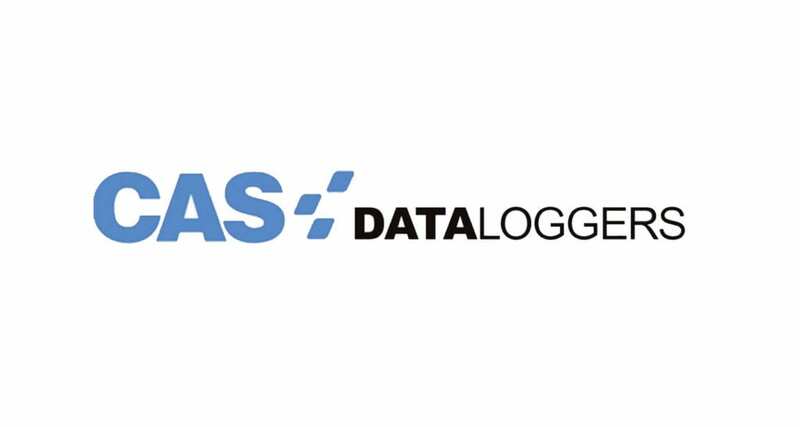 CAS DataLoggers helps a New York race track cut energy costs with an Accsense Electrocorder; a cost-effective data logger. An electric utility company finds a remote monitoring solution for fault detection & diagnosis with an alarming system to notify personnel in case of an event. A versatile energy usage monitoring solution using a dataTaker DT85 helps demonstrate the cost benefits of a highly energy-efficient home. dataTaker’s remote monitoring system evaluates dehumidifying equipment of an aircraft hangar saving millions in repair costs.